Chloe is the only one with the answers. As the fire rages, and police and parents demand the truth, she struggles to piece together the story of how they got there-a story of jealousy, twisted passion, and the darkness that lurks behind even the most beautiful of faces. Firstly, if you haven’t read DANGEROUS GIRLS yet… DO THAT NOW. 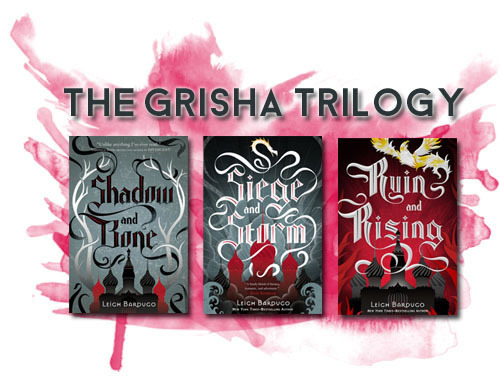 Even though DANGEROUS GIRLS and DANGEROUS BOYS are not a series or companion novels (don’t let the titles confuse you! ), you really should read DANGEROUS GIRLS anyway because it’s absolutely amazing. Now that we’ve established that… Let’s talk about DANGEROUS BOYS! Firstly, let’s get the comparison out of the way. This is not DANGEROUS GIRLS… But that’s a good thing! These are neither series nor companions and yet my brain still wants to make comparisons between the two. The two books are both thrillers and suspenseful but they are two VERY different stories and I am so, so happy for that! Obviously there was that tiny question in the back of my brain if the two books would be similar and I guess they do have a sort of similar feel at times, but rest assured, they are quite unique with their own plots and their own mysteries. Whereas DG starts at the beginning and works its way to the end with flashbacks in between, DB gives us a glimpse of the ending and the novel works its way though the story to finally revisit that teaser when the events all fall into place. It was so easy to get sucked into this book. I was immediately intrigued by the characters and how each really had their own secret motives and hidden pasts to contribute to the tangled mess of the story. Each one was incredibly complex and everything was made that much more interesting by the fact that the characters share very selective bits of their lives with each other and the layers are peeled back very slowly. They were all extremely different as well and I was always on the edge of my seat because I never knew who was really trustworthy and who I should be suspicious of. The chemistry between the characters was excellent. The atmosphere was always sizzling with tension and longing and wanting to hold back. WHEW. It was quite a ride to see all of these relationships unfold (not to mention having to DM Abigail Haas about one of the steamiest kisses I’ve ever read in YA). When it comes down to it, I really can see a similarity between DANGEROUS GIRLS and DANGEROUS BOYS in the sense that two of the most dangerous motivators for decisions are passion and survival and Abigail Haas does a great job of weaving these two elements into both books. DANGEROUS GIRLS is still my favorite of the two but that doesn’t mean that DANGEROUS BOYS failed to meet my expectations. I loved that it was totally different and yet still charged with similar intensity and complex characters with complex histories. It was more of a thriller than a mystery but boy, did it still thrill me! Chloe // Character Obsessions: Taking care of her mother, working, school, boyfriends. I felt so bad for Chloe. I can’t imagine being in that kind of a situation and feeling just stuck in more ways than one. I think something really starts to take a hold of you and a sort of cabin fever starts to slowly develop when you feel trapped — both physically and mentally. Chloe was an extremely interesting character to observe and see exactly how her life and her decisions ended up shaping this story. Kept Me Hooked On: Thrillers. Usually have my thrillers mixed in with mysteries, but this was more of a thriller that stood on its own. I really enjoyed the suspense and I found that without a significant actual mystery to figure out, I was able to focus a bit more on character development! Left Me Wanting More: Mystery. Okay, I missed it a little bit. I just LOVED the mystery in DG and that was the thrill for me. DB surely stood on its own two feet but I really do love shocking mysteries! This book was really great. It was definitely different than its predecessor but also definitely in a good way. It was dark, dangerous, and delicious! This entry was posted in Books, Mystery/Thriller, YA and tagged Abigail Haas, Dangerous Boys, Dangerous Girls, Mystery/Thriller, Review, Thriller, YA, Young Adult on August 14, 2014 by Brittany. Happy DANGEROUS BOYS release day!!! 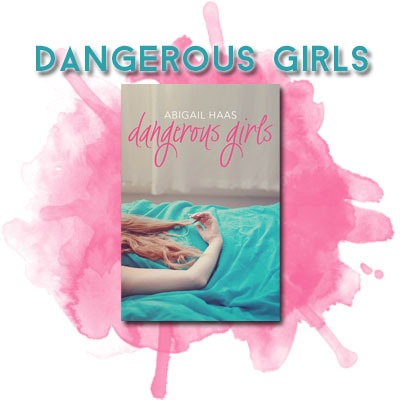 For those of you who don’t know (and I don’t know how you wouldn’t), DANGEROUS GIRLS by Abigail Haas was one of my favorite books from 2014 and I have been pushing it on people ever since I finished (and a special thanks to those who pushed it on me)! The sad thing is, DANGEROUS GIRLS didn’t get NEARLY the publicity it should have and DANGEROUS BOYS did not get picked up in the US for publication. 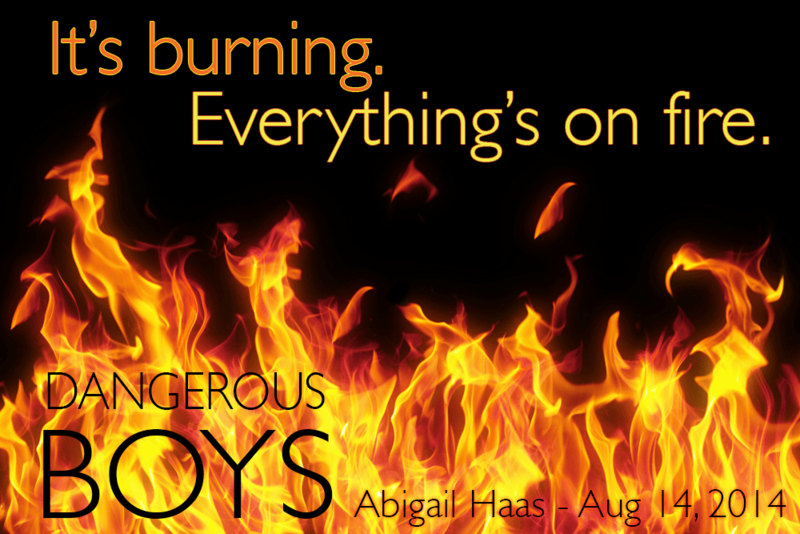 Thankfully Abigail Haas is awesome and decided to go along the road of self-publication so readers who fell in love with DANGEROUS GIRLS can still read & fall in love with DANGEROUS BOYS! The book is on sale currently only in ebook form so you can head on over to Amazon right now and purchase it! If you haven’t read DANGEROUS GIRLS yet, you can still read DB first (they’re not sequels or companions even though their titles are similar) but I would still urge you to purchase DANGEROUS GIRLS as well because it was amazing!! 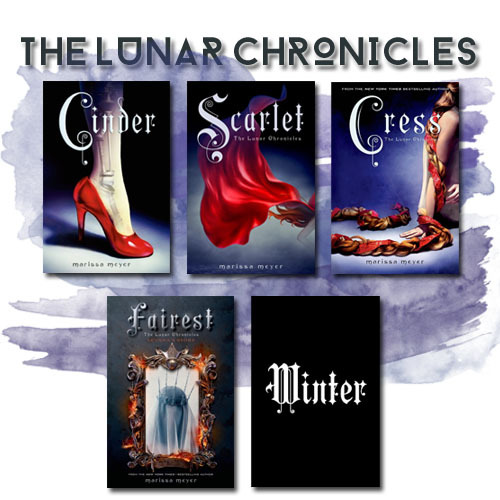 You can also read my reviews for both books at the following links! This entry was posted in Books, Mystery/Thriller, YA and tagged Abigail Haas, Dangerous Boys, Dangerous Girls, Mystery/Thriller, Suspense, Thriller, YA, Young Adult on August 14, 2014 by Brittany. I’ve been meaning to read DANGEROUS GIRLS for a long time. Ever since I got approved on Edelweiss (sorry for not reading it sooner, Simon Teen! 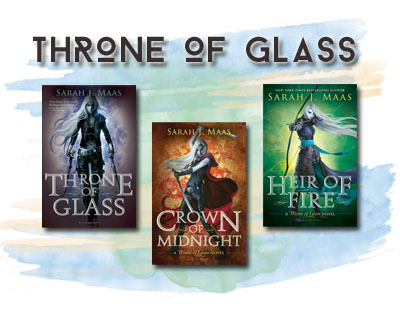 ), I was excited for a new YA mystery because I so rarely see YA mysteries much less read really great ones. After hearing so much praise from people like Estelle and Stormy, I knew I wouldn’t be steered wrong by reading this book. The time was finally right when I was off to BEA and I had a huge chunk of time to read in the airport and on the plane and thank goodness all you lovely blogger friends told me to pick a time where I didn’t have to put the book down because I read it straight through, cover to cover. 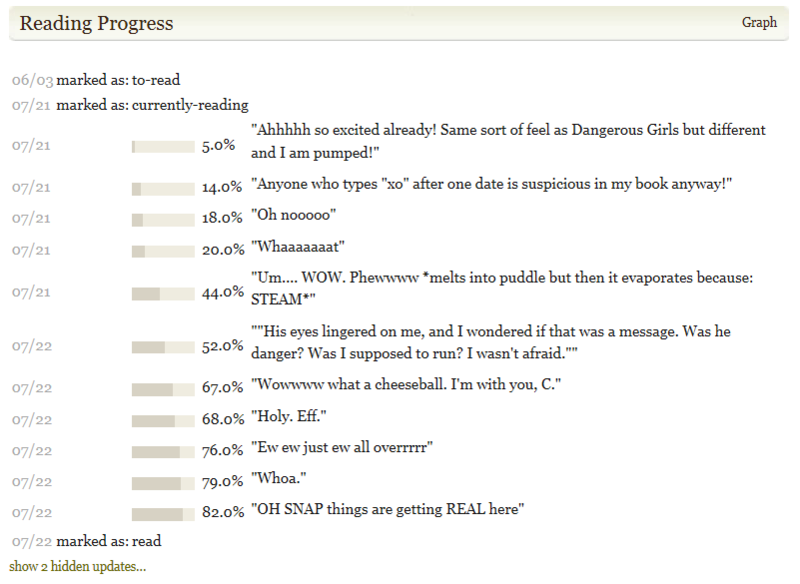 DANGEROUS GIRLS was the perfect YA mystery/thriller. Even with the glowing recommendations, I was still afraid of the fact that it happened over spring break and it was going to end up silly or very 90s slasher flick, but it was not at all. The book felt incredibly realistic, like I could personally be accused in the same way that Anna was after her best friend was mysteriously murdered on what was supposed to be the perfect spring break trip. I was SO happy to see exactly how realistic everything was and the book never once felt hokey or silly. It was very serious, very intense, and I was very nervous! The best way to describe the book is a situation like Amanda Knox or the case of Natalee Holloway — Anna gets caught in the accusation of murdering her best friend on their spring break in the Caribbean and she has to go through questioning, trials, and time in prison until the final verdict is made. It was a very frightening situation and my stomach was in knots the whole book! The writing was just brilliant. This is how mystery/thrillers should be written. I honestly, until the VERY VERY end, did not know what was going on. I didn’t know who was responsible. I didn’t know what details were accurate. I didn’t know who was lying. I didn’t know who was involved. It was SO interesting and I really did just race through the whole book, dying to know. My attention was honestly held the entire time. Don’t worry — the answers are all revealed and the result is… Well, it’s quite surprising! I won’t say a single word more because it’s something you should really honestly read for yourself because the experience is so much better that way, but I will say that I’m glad I didn’t really read into reviews before I read the book because although I’m sure they wouldn’t give away the ending to a mystery, it was better to be completely in the dark and really feel like I was in Anna’s shoes to get the maximum experience out of the book. Trust me — this is one you’ll want to go into as blind as possible because it makes everything that much more exciting and that much more surprising! I can’t believe I had doubts after all of those amazing reviews and tweets raving about how everyone needs to read this book right now because they were all incredibly true! This is a book I’d recommend to just about anyone and it really was not only one of the best YA mysteries I’ve read but one of the best books this year. It was such a fantastic read so if you’re at all interested in mysteries, thrillers, or crime dramas (or just good books), pick this one up ASAP and like was suggested to me, make sure you have enough time to read this one straight through because you won’t want to put it down! Anna // Character Obsessions: Freedom, innocence, Elise, Tate. I felt so incredibly bad for Anna. I cannot even IMAGINE being accused of murdering my best friend, losing trust from my family and friends, and being locked up in a prison in a foreign country. I mean, OMG. That’s so incredibly scary. I admired her determination to really fight for her freedom. I really don’t know what I would do in that situation… Obviously I wouldn’t lie down and just take the blame and stay locked up in prison forever, but that’s a LONG HARD struggle and I don’t know how well I would hold up! There’s also so much more to her than meets the eye and it’s really interesting to read the whole book — flashbacks included — and see exactly how that shaped her life. Tate // Character Obsessions: Fun, school, friends, a clean reputation. Tate was the “golden boy” and also Anna’s boyfriend, but really he was just an average guy. Well, the average guy with rich parents who are grooming him to become a politician. Needless to say after this even and being involved in a murder scandal, he may not be running for office anymore. But Tate was all over the place for me — in a good way. I went from trusting him to being suspicious of him to being hurt by him to feeling sorry for him. His involvement in the story was so interesting! Another piece of the puzzle to really go back and just read the book all over again to know what you do and see how his past really affected everything that happened. 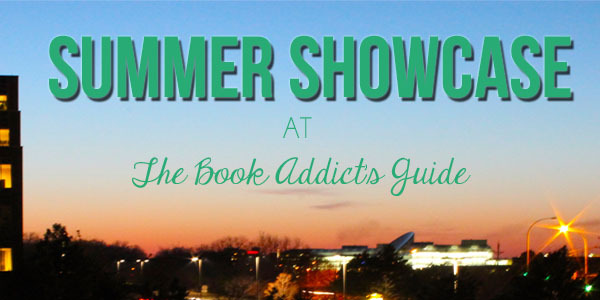 Kept Me Hooked On: YA mysteries. 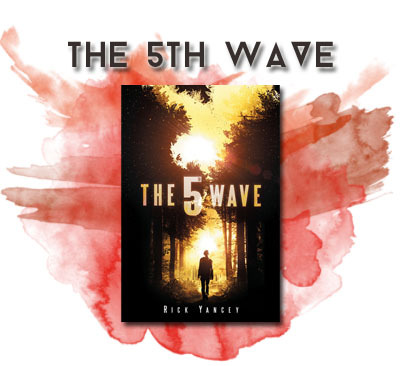 THIS is the YA mystery you want to read. Or maybe don’t start with it because it will ruin you for all other books. Not even mysteries. Just other books in general. It was SO good and so well put together. THIS is what mysteries should be like, regardless of age. Left Me Wanting More: Resolution. The reader does find out how everything ends, but I also wanted just the TINIEST bit more at the end. I understand what happened and why but after the reveal I just wanted a SMIDGE more detail to really sort of round it out. Buy it. Read it. RIGHT NOW. The fangirling about this book is absolutely accurate. I had a serious book hangover from the book. It sat in my head the rest of the day (and the day after) and I needed to just think about it for a while before I picked up anything else! You probably want to read this book ASAP. Do yourself that favor! So really… Go buy it… Right now. 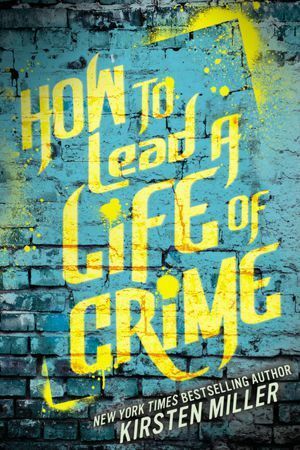 This entry was posted in Books, Mystery/Thriller, Review, YA and tagged Abigal Haas, Books, Dangerous Girls, Mystery/Thriller, Review, Thriller, YA, Young Adult on July 7, 2014 by Brittany.